Are your hardwood floors looking dull and lifeless these days? You have options to restore them! In fact, this versatility is what may have attracted you to hardwood in the first place. Unlike carpet and vinyl that have to be ripped up and tossed away, hardwood can last a lifetime. The difficulty is knowing which method is best: the buff and coat or the sand and finish. Let’s discuss the differences between buffing and sanding, the results to expect and which method is best. Buffing. Sanding. Is There a Difference? The buffing and sanding processes are similar. They both fall under the general umbrella term for “refinishing” and are used for the same purpose: to bring wood floors back to life. The difference is that they address various levels of damage. And, one requires a lot more work than the other! Compared to buffing, sanding is a more in depth process. It removes the polyurethane sealer, the stain and any damaged wood. If there are deep imperfections, sanding is the way to go. The wood planks also need to be re-stained and re-sealed. The end result is lovely, but it’s a lot of work to go through that may not be necessary. 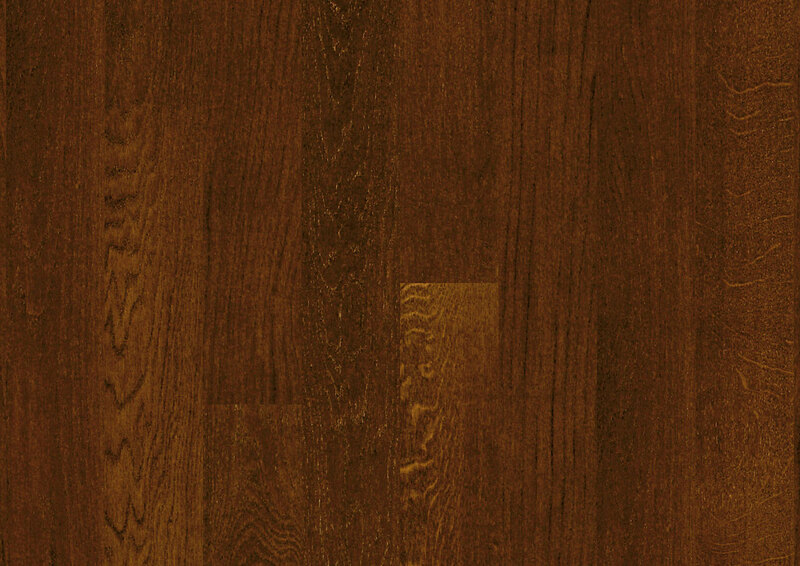 Buffing may only address the polyurethane layer, but generally, the wood is protected by this layer. Therefore, there is no reason to sand down the wood. With this process, a circular machine removes the top layer, and a new sealer is applied. You may not get a new stain color, but your hardwood floors will look brand new! A buff and coat (or screen and recoat) is what we recommend, providing there is no major damage to the actual hardwood. The best candidates are floors that have minor surface damage or faded, worn finishes. Buffing is quick, simple and affordable. It can also add life onto your hardwood floors because you don’t need to sand them down and re-stain them. This process is overkill if the wood is not damaged. Done correctly, buffing only removes a small fraction of the finish. Simple process. Buffing hardwood is a relatively simple process that involves abrading the top layer of finish using a pole sander or buffer. A new finish is applied – and voila! Little disruption. Once the finish is applied, it takes roughly 24 hours to dry. This means that in one day, you can be enjoying your brand new floors! Less mess and less disruption compared to a complete overhaul. Budget friendly. Hardwood is an investment with a huge return. Rather than having to pay for new floors, you can get like-new hardwood for a fraction of the cost. If you opt to do the process yourself, you only need to pay for the materials. Better for the wood. Sanding down wood planks ultimately puts more wear on them. If there is no damage to the wood, buffing is best. It extends the life of the planks, giving you the option to re-stain at a later date. Hardwood flooring is an excellent investment. You can add charm to your home without spending a fortune.